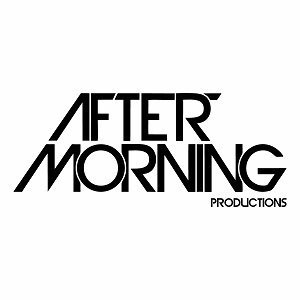 Formed in 2010 with one aim to produce better music, Aftermorning has a distinctive and unique production style that can perhaps best be described as a fusion of Trance and Progressive, with Psy, Tribal and Techno flavors. 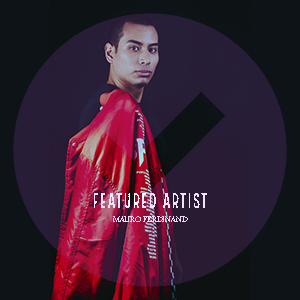 Their productions have been described as intelligent, driving and melodic. Their dub mixes are often done in their signature "stuttering vocal" style.